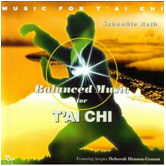 Wonderful massagae music that captures the flow of Tai Chi, the ancient Chinese martial art for health, relaxation, balance, flexibility, strength, meditation, self-defense and self empowerment. 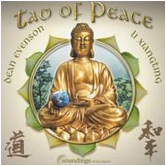 Many of our clients have used this album for a variety of relaxation purposes: massage, sleep, meditation, and reading are only a few of the possible uses. 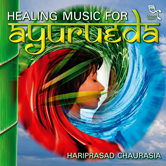 With the oriental flavour of the music, this album is uplifting and airy in the compositions. Sangit Om uses bamboo flutes on most of his recordings, but also wooden flutes, tin whistles and even a clay flute. Sangit Om, born in Germany as Stefan Petersilge, started studying piano, violin and guitar at the age of five. 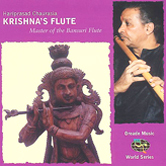 Fascinated by India and its rich music history, he learned how to play the bansuri (Indian bamboo flute). 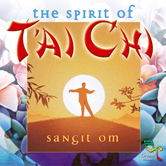 By blending music influences from the East and West, Sangit Om creates his own musical style. 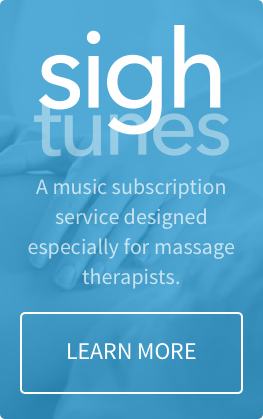 Sangit Om is an ancient Indian mantra that means ‘music is the sound of inner silence’.